Below are a list of websites that offer support and guidance to students and parents on keeping safe on-line. Please contact Miss Shauna Eastwood, Assistant Headteacher and Designated Safeguarding Lead if you have any concerns about any student at Prenton High School. Childnet’s mission is to work in partnership with others around the world to help make the internet a great and safe place for children: www.childnet.com .There is a lot of tools on this site for children, young people, parents and professionals. 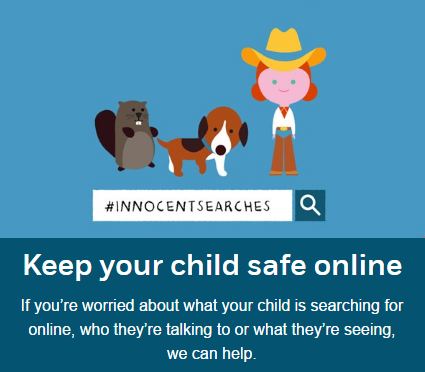 Internet matters is an organisation which aim is to keep children safe in the digital world. It provides advice and support for children, young people and parents. There is a particular section which relates to ways to tackle and stop cyber bullying: www.internetmatters.org. It can also support with information about parental controls. There is lots of support and advice available through this site. If you access this site and click the link “Preventing Abuse” – “Keeping Children Safe”; you will find lots of tools. 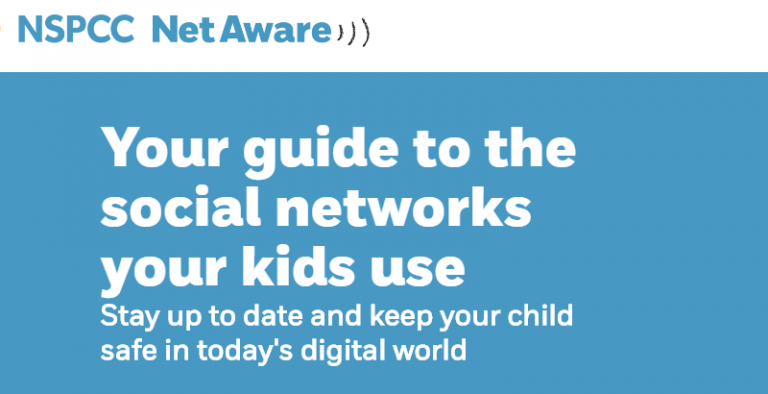 Thinkuknow is a CEOP website that has lots of advice to help young people keep safe online and what to do if they are worried about something that has happened online that has worried or upset them. You can access Thinkuknow by clicking here: www.thinkuknow.co.uk there is also a parent and carer section that offers advice and information. This is a type of search engine for applications and websites. On this site there is reviews written by young people as well as parents, which think about the risks but also the benefits.